Who doesn’t want to be a step ahead of their competitors? 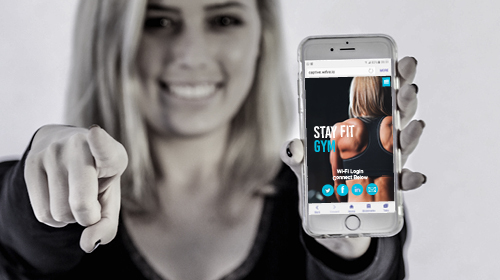 With Wi-Fi Ads, you’ll be the first brand to reach users and grab their attention the moment they connect to the internet. With 75% of all website traffic in South Africa being from mobile devices, Wi-Fi Advertising is a valuable direct marketing channel to deliver content to specific interest-based segments and gain industry leading conversions for your brands. 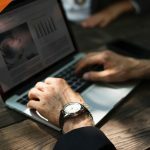 As powerful as Facebook and Google Adwords, Wi-Fi ads have the capabilities to gain deep audience insights, including demographics, behaviour and interests – offering a unique way for you to engage with your consumers on the go. Deliver the right message to the right customer at the right time through Wi-Fire’s hotspots in South Africa’s most visited malls and public spaces. 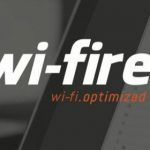 You don’t need to be an IT expert to advertise with Wi-Fire. No matter what industry your brand is part of, Wi-Fi advertising is easy to use, direct and rewarding. With our advertising platform you can promote new products, offers, increase social shares and drive more traffic to your website. Wi-Fire enables you to get a better understanding of what your customers are looking for. Ensure that customer see your brand first. 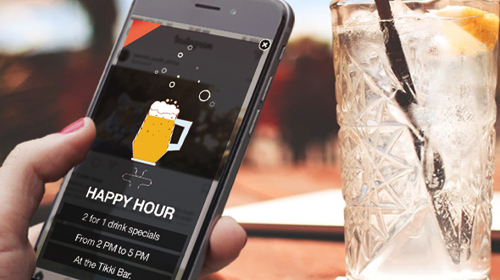 Deliver integrated, targeted or third party full-page ads and promotions directly to your customers’ mobile device as well as track their actions, in real time! 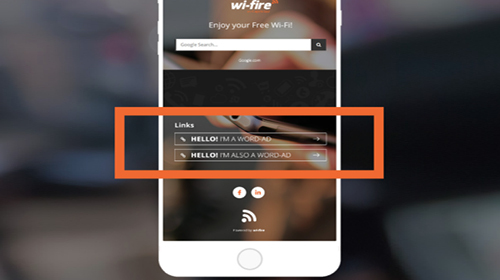 Publish your customised banner page which opens when the end-user connects to a Wi-Fi Network at the given location from users’ smartphone, tablet or computer. No matter what the device is, your advertisement will look great on any screen. Simple, but powerful. With Wi-fire’s word ads, you can promote a link to any of your social media channels or to your website. Increase traffic, likes, shares or followers with this ad format. 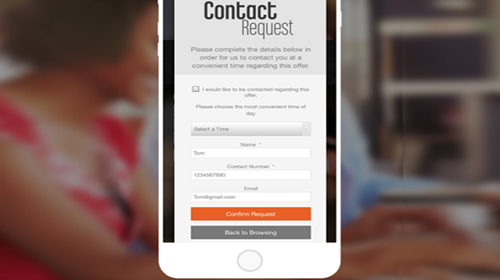 Convert visitors into customers and encourage Sales Qualified Leads (SQL) with a contact request form when a consumer clicks on an advertised offer. Gain direct communication with your potential customers! Collect valuable feedback from your users and gain a better understanding of what your customers are looking for, directly from customers themselves. 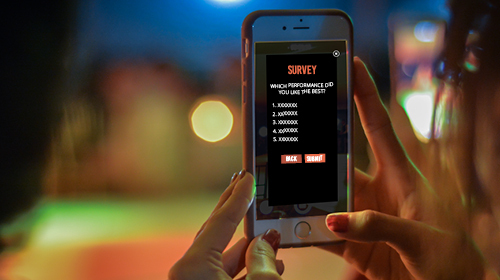 Set up an easy and quick survey ad that your users can fill in online and get the data you need to improve your online presence and increase ROI! Manage your campaigns wherever you are. Get access to statistics like impressions, the total number of clicks, LSM, CTR, as well as age and gender of your audience. Our ad campaign report is designed to assist your brand to make informed decisions on your overall marketing strategies. 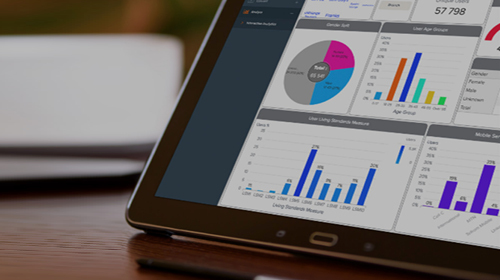 Wi-Fire’s audience analytics allows for a deeper understanding of consumer characteristics and data, specific to your customers’ region or nationally. Promote your business without spending a fortune and get the right customers attention! Contact us today to for more information on how you can improve your Wi-Fi advertising.